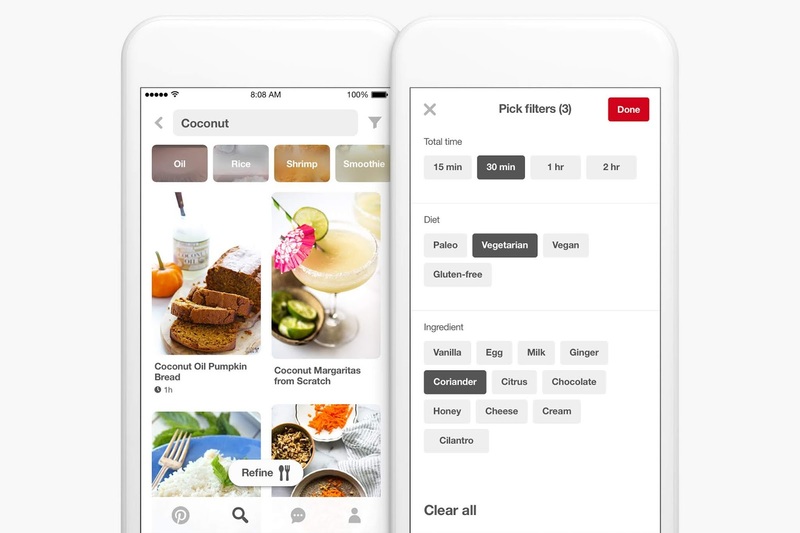 Pinterest's recent S-1 filing for an IPO revealed it booked some $760 million in revenue last year and also made some other previously unknown stats about the company known. Among those stats is a cloud deal with Amazon Web Services - worth $750 million - through July 2023. The company has already spent approximately $300 million on AWS beginning May 2017, with $441 million still committed for this purpose. 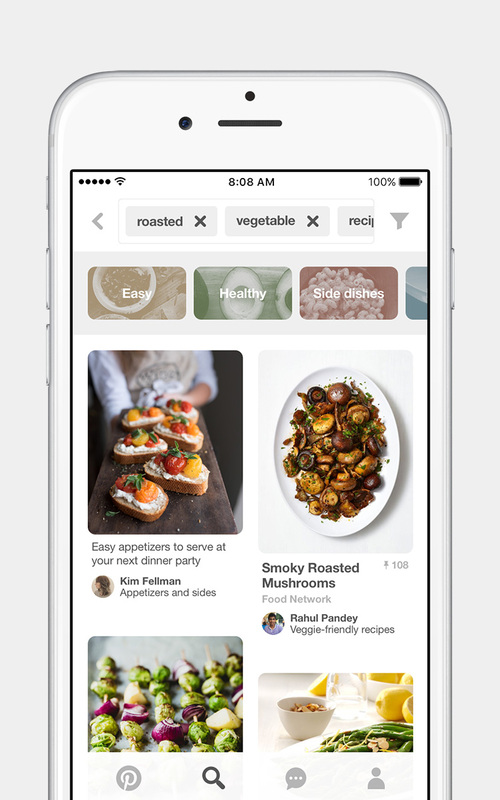 Not only Pinterest is involved in such deal. Lyft - expected to IPO soon - also revealed it planned to spend $300 million on AWS through 2021 in its S-1 filing. Many other notable names like Zillow, Uber, Snap, Peloton, Slack, Workday, Capital One, Expedia, Atlassian, Unilever, Intercom, Monzo, Epic Games, Tradeshift, ShareChat and Daniel Wellington also use AWS. It's no surprise that Amazon's cloud unit booked $25.7 billion in revenue last year. Since its official launch in 2006, AWS has grown rapidly and set itself at the top of the cloud services market. According to Canalys, It accounts for 32% of the market - as of Q4 2018, compared to Microsoft's 16%, Google's 9% and Alibaba's 4%. Earlier this year, AWS acquired Israeli startup CloudEndure for a reported $250 million and Vancouver cloud start up TSO Logic. Acquisitions like this signal further investments to widen its offerings and boost its already big business in the cloud services market.